Faber Creative Spaces are now available for hire. 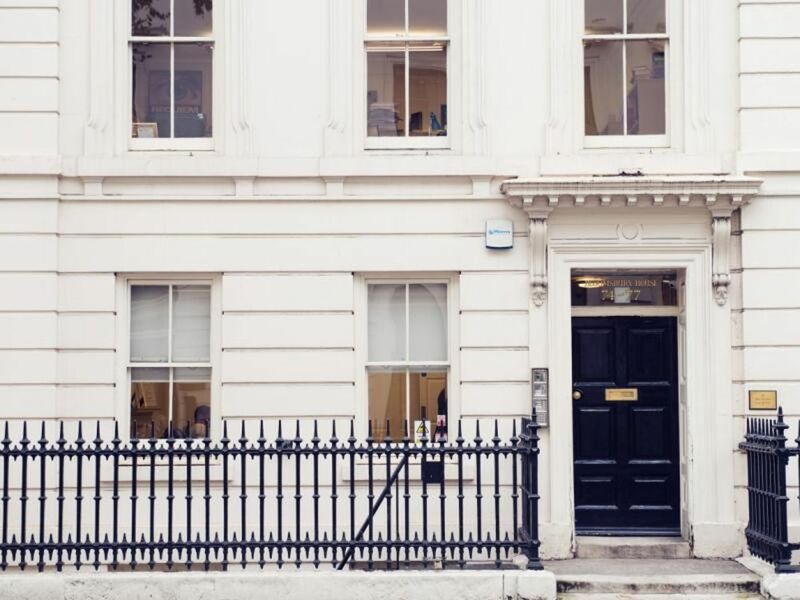 Nestled in the eaves of a Grade II listed building in the heart of Bloomsbury, Faber Creative Spaces are bright, airy and modern; the perfect place to create, work or meet. Located on Bloomsbury Square, in the heart of central London and within walking distance of both Russell Square and Holborn underground stations. Controlled and private parking nearby.